Birch floors are available in many shades, ranging from warm blond colors to deep reds. 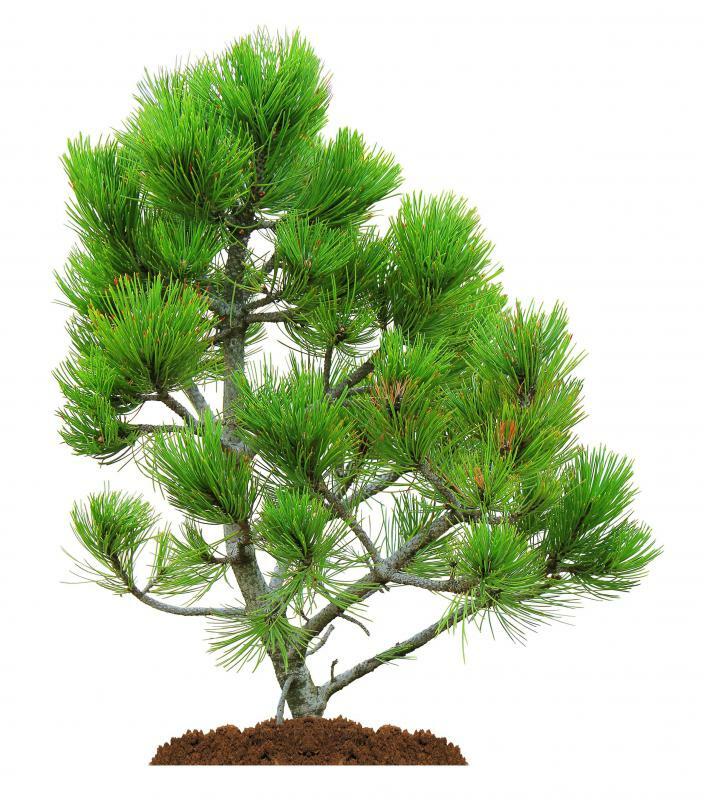 One ingredient in linoleum is pine tree roisin. Bamboo can be used to make natural flooring. 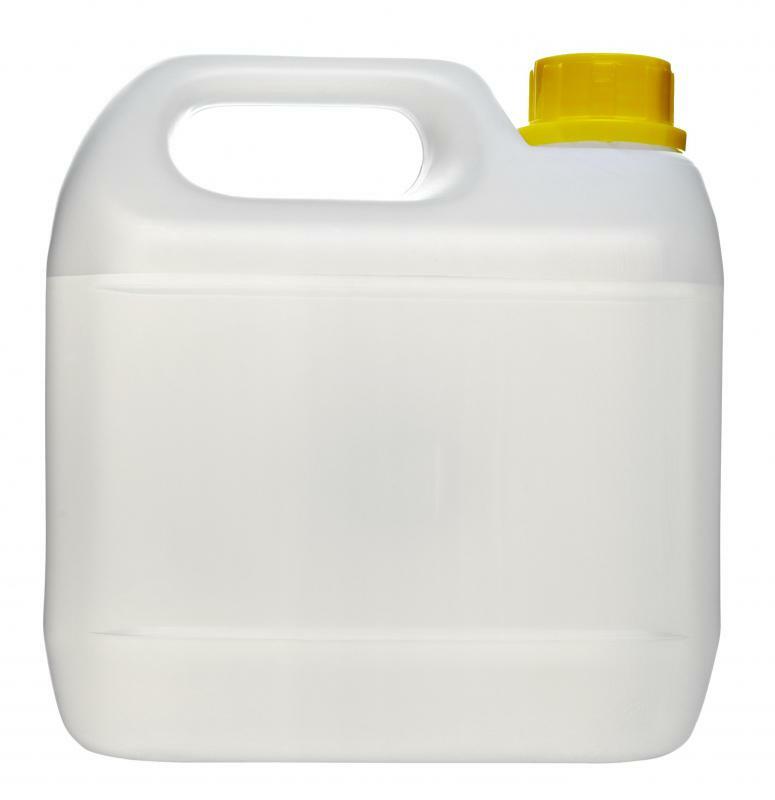 Mild detergent can be used to clean natural floors. Linoleum is hypoallergenic and naturally resistant to bacteria. Natural flooring is the best option for those interested in sustaining the environment. Natural non-toxic flooring is also an elegant, sophisticated choice for many different interior spaces. The best type of natural flooring for a particular room depends on the color scheme, style, budget and maintenance requirements of the homeowner. Cork floor tiles are an ideal natural flooring option for kitchens because they offer great cushioning. Cork, which is made from cork oak tree bark, has an interesting texture as well as a natural chemical that resists pests and mold. Sealed cork is fine for bathrooms, but unsealed cork should never be installed in areas prone to dampness such as basements. Cork flooring requires quite a bit of maintenance as it needs regular sweeping and resealing as well as varnishing to keep its shine. 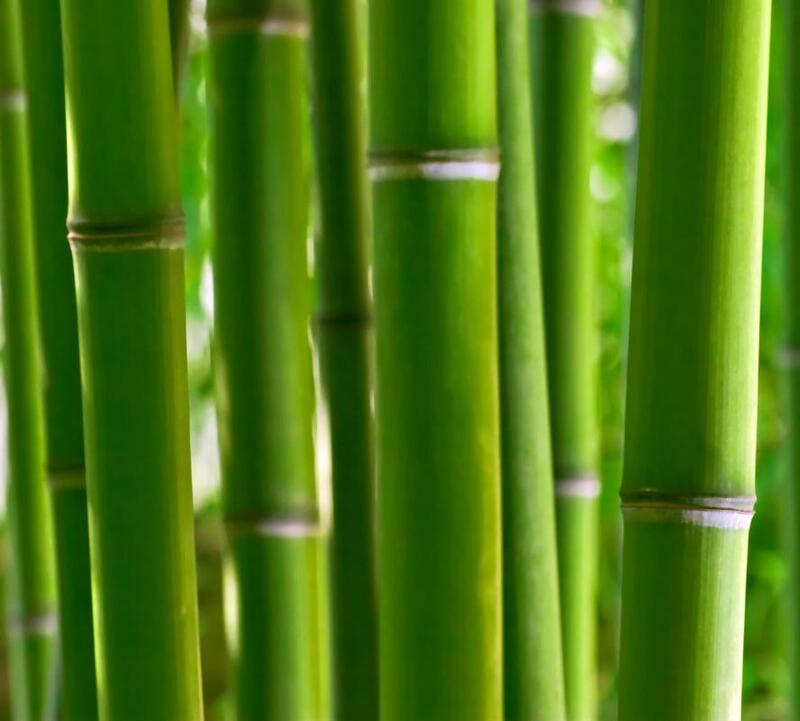 Bamboo is associated with green flooring options because it grows much faster than trees used for wood floors, so it replenishes itself faster in the environment. Maintenance is quite easy with bamboo floors as only vacuuming plus damp mopping is usually needed. Bamboo flooring may become dented by dog’s nails or high heeled shoes. 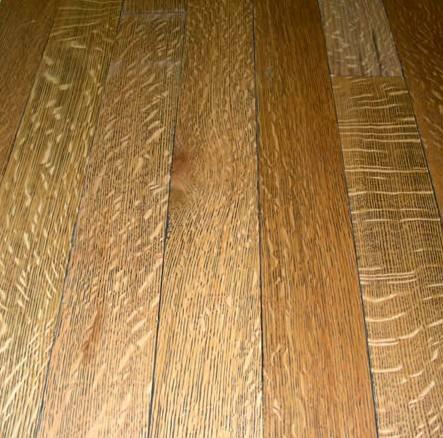 There are also not as many color options for bamboo flooring as there are for wood. Wood floors are perfect for any room in a home or commercial space except that they don’t stand up well to pets as well as laminate flooring does. Other than that, the look and texture of real hardwood flooring that is nailed on in sections can't compare to the sheets of laminate floors that are made of photographs of wood coated with acrylic. 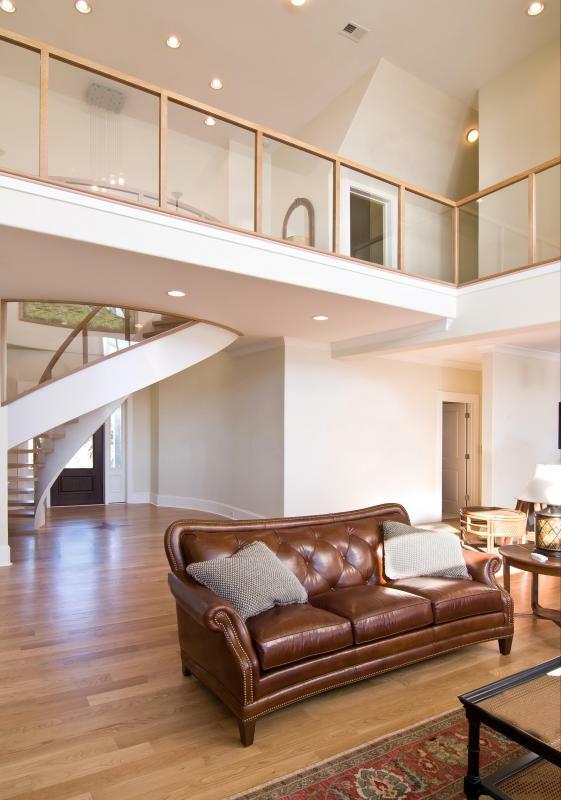 Renewable hardwood flooring is an eco-friendly as well as a rustically elegant option. Renewable hardwood means that the forest of trees that the wood came from is renewed with more trees growing to help replace the ones used. Linoleum is sometimes not thought of as natural flooring option as people tend to confuse it with vinyl floors. But linoleum, which shouldn’t be installed in areas prone to dampness, is natural flooring that makes a good option for those on a budget. Linoleum is made from a mixture of natural items such as rosin from pine trees and cork powder from oak trees as well as limestone dust and linseed oil. Since linoleum flooring tiles are available in many different colors, the tiles can be arranged to create striking patterns in floors. A new linoleum floor may have a linseed oil smell at first, but the odor usually disappears after a month or so. Stone flooring tends to be slippery and it often stains easily. Stone is a beautiful natural flooring material although it can be expensive. Slate is often a good option for a stone floor as it isn't as slippery or as expensive as other stone floors and it tends to be more stain-resistant. Slate tiles are available in lighter or darker shades of gray and the tile has a rough, uneven texture that is appealing. Slate floors are not easy to install, so a professional floor installer is recommended. Ceramic natural flooring is a popular choice for both kitchens and bathrooms. Glazed ceramic tiles are available in a wide range of sizes and colors and glazed tile is easy to clean and considered very hygienic. Ceramic tiles are also versatile as they can often be used on walls to create interesting patterns. Who Produces the Most Cork? 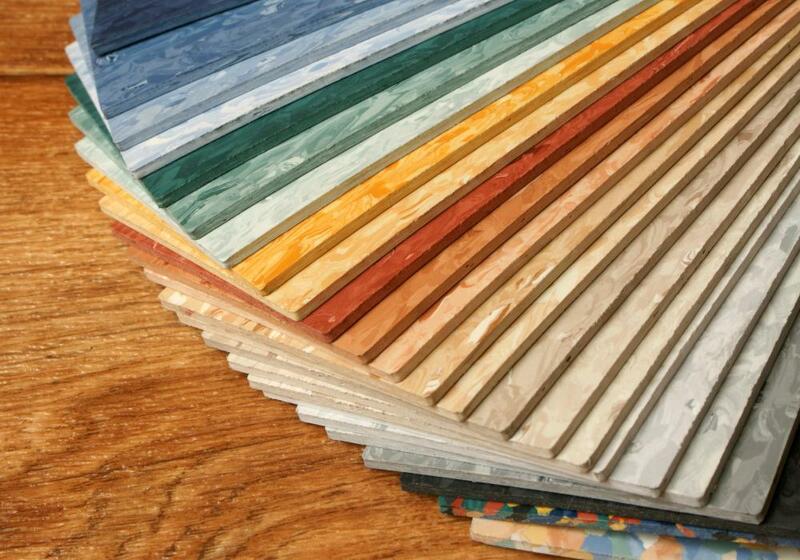 What are the Different Types of Laminated Flooring? 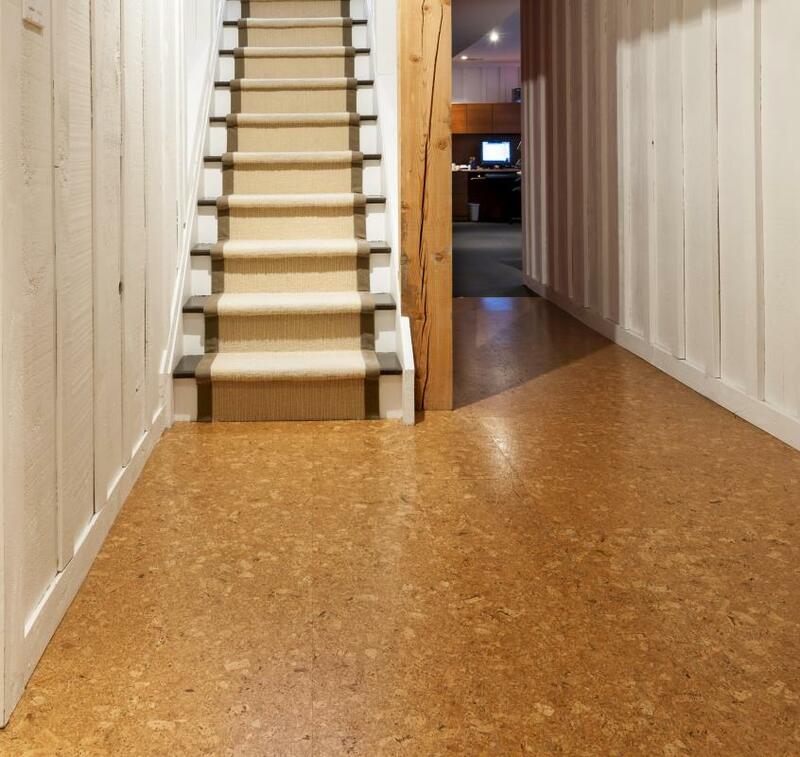 What is a Cork Floating Floor? How do I Choose the Best Flooring? When my girlfriend and I were looking at houses to buy, we mostly looked at old homes built 75 to 100 years ago. We like the character of some of these old homes. One of the things we like most is the old wood floors in these homes. There was a particular house that was built in the 1930s that we liked. However, the last guy to live there had a lot of work done. The thing he put the most money into was covering the old wood floors with the laminate wood flooring, This was all over the house, and it looked so out of place. I think natural hardwood floors are the best when you can get them. @Laotionne - There are some really good aspects of the cork flooring. One of my favorite is that the cork is made from tree bark, which is shed every decade or so, so the tree never has to be cut down. How environmentally friendly is this? And the tiles look great once you get them installed. Okay, that's the good news. We are replacing our cork floor tiles because the combination of the kids, the pets and the damage that the furniture has caused has really taken a toll. As much as I like the idea of the cork, using it in our home is not practical. I think the cork would be fine for a house with only adults living there. However, keeping the flooring sealed is a chore. And you can't simply use a damp mop to clean natural cork flooring, so you should be aware of what you are getting into ahead of time. I had never heard of cork flooring tile before reading this article. This sounds like a good natural floor alternative to other kitchen flooring types. However, I am wondering just how much maintenance this flooring needs to keep it looking good and how soon will I have to replace it. The article does say that the cork requires "quite a bit" of maintenance.